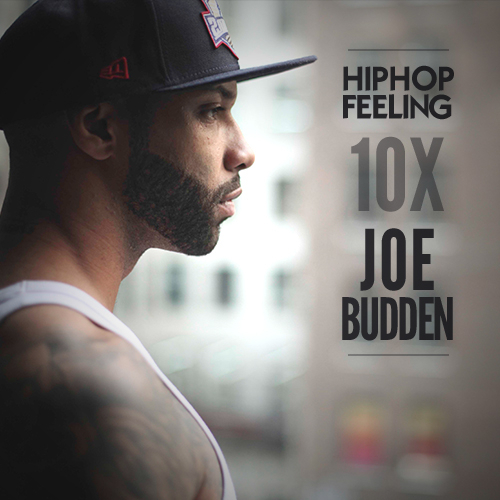 Joseph Anthony Budden II (born August 31, 1980) is an American rapper, songwriter and broadcaster. 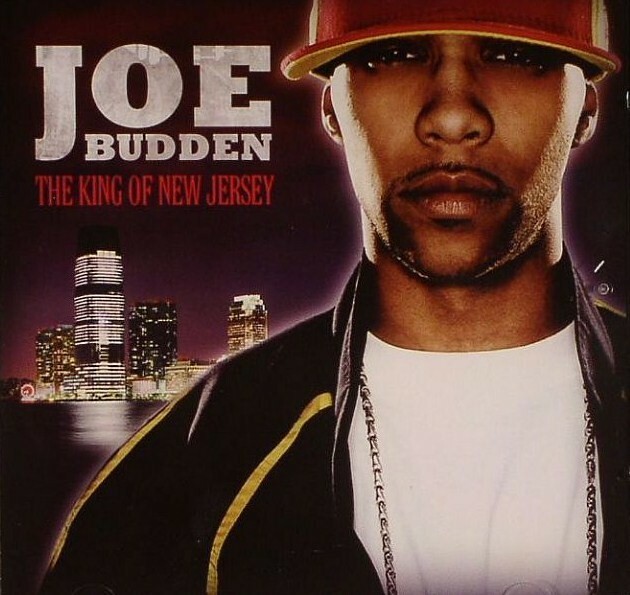 Budden's eponymous debut studio album was released in 2003 and debuted at number 8 on the Billboard 200, selling 95,000 copies within it's first week. The album featured the hit single Pump It Up, Budden's most commercially succesful solo single. He was formerly signed to major record label Def Jam, but left the label in 2007 and is currently signed to Empire Distribution. After separating from Def Jam, he began recording and releasing solo mixtapes and albums on independent labels. 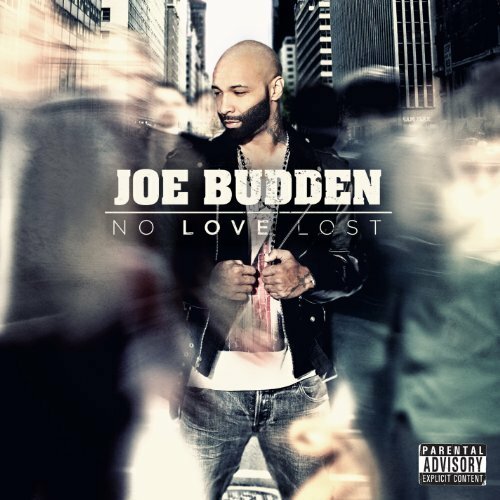 In 2013, he released No Love Lost; his follow-up EP, "Some Love Lost" was released November 4, 2014. He released "All Love Lost" on October 16, 2015. Most recently, he released "Rage & The Machine" on October 21, 2016. 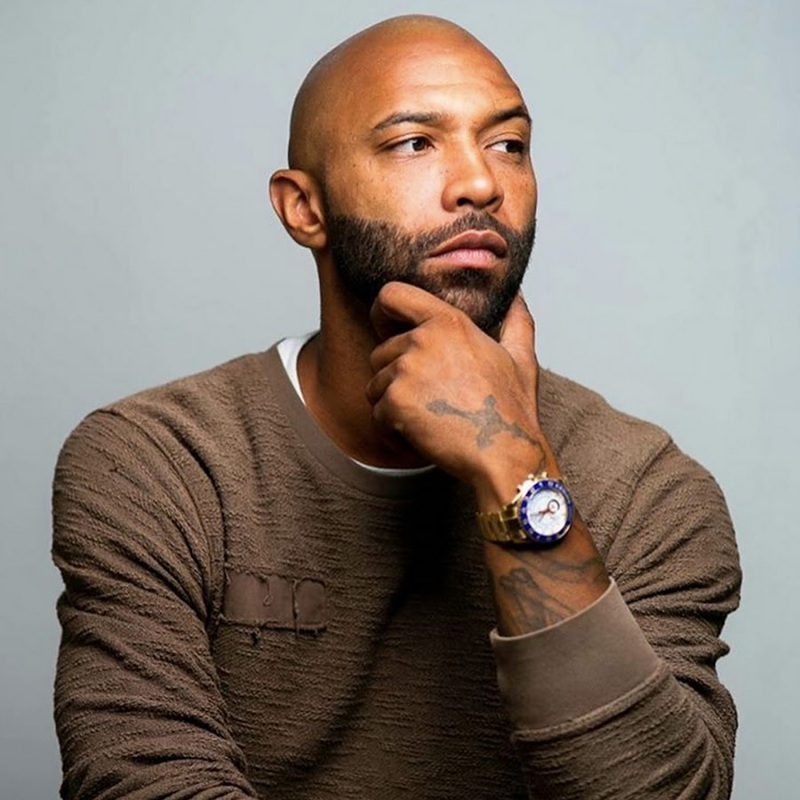 In addition to his solo work, Budden is a member of the American hip hop supergroup Slaughterhouse, alongside fellow rappers Royce da 5'9", Joell Ortiz, and Crooked I. 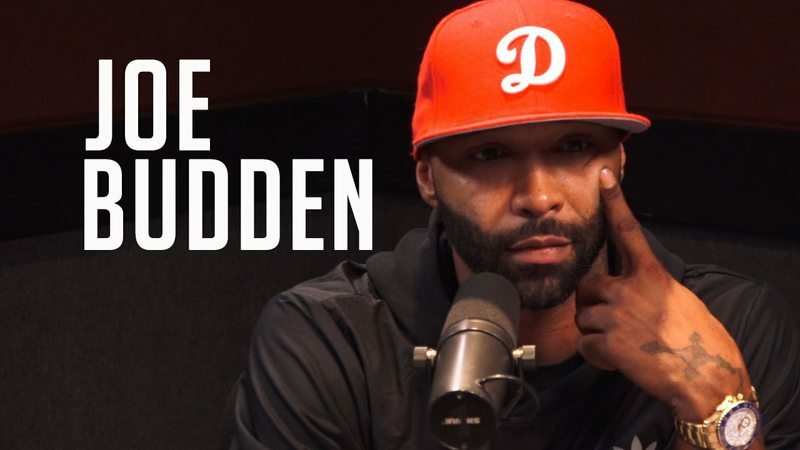 Aside from rapping, Budden currently works as a broadcaster, and was a host of Complex’s Everyday Struggle, alongside Nadeska Alexis and DJ Akademiks in 2017, before leaving the show in January 2018. He currently hosts his own self titled podcast, released weekly through iTunes.